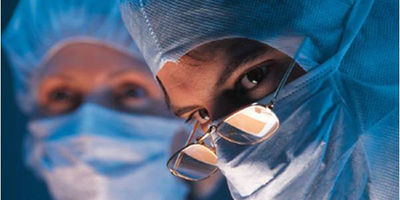 Delsa International | Medical Products For Latin America. Delsa represents USA specialty medical product companies in International markets by identifying channels of distribution, appointment of distributors, and providing continuing sales promotion, guidance and assistance, in order to expand sales in International markets. Delsa provides services to companies and distributors seeking quality made medical products for distribution and sale. Delsa provides services to companies and medical product distributors seeking products to distribute in their markets. Delsa assists US manufacturers seeking distribution and sales outlets for their products. Consultation services are offered to small and medium size medical product manufacturers seeking to enter the markets. We are pleased to offer over 20 years experience working in Mexico, Central and South American markets in the marketing of medical products, including six years of foreign residence in area management. Delsa recognizes that many US products are not readily available in Latin American markets, and we are pleased to be of assistance to interested customers. Please feel free to contact us to make any inquiries.